The Amazon Echo Spot is a compact, premium alarm clock with Alexa smarts built-in. It's the perfect combination of the Echo Dot and Echo Show with its 2.5" screen, miniature size, and lower price-point. With the Spot you can take and make free voice calls, video calls, play videos, watch flash briefings, see timers/clocks, and customize your own screensaver with 12 different available faces or photo offerings. The Spot also includes a 3.5 mm audio output that you can use to connect to a more powerful speaker but as always, it's Alexa that will make this device even more compelling. Alexa can do everything from smart home controls to the basics (timers, weather report) and everything in between. But it's that combination of Alexa and the design of the Echo Spot that truly make this the best device Amazon has to offer and a must-have Christmas gift. Echo Spot comes in black and white. I own several Amazon Echo's and Echo products, and I highly recommend trying out the new alarm clock feel of the Spot. I've already pre-ordered mine. What makes the Echo Spot stand out over adjacent Echo products is its miniature, spherical design that could easily substitute the old-age alarm clock. The product has also been fitted with an upgraded microphone array so that Alexa could hear you better in noisy environments. I think it sounds a little better than the Echo Dot and it can hear you several feet away, which is on par with the Dot. This gadget wasn't meant to substitute your speaker system and it certainly can't compete with much more audio-centric products like Sonos, the 2nd gen Amazon Echo or Echo Plus, but that's why it was specifically created for your bedroom. I liked that it's priced lower than the Show, however; the cost may still be very high to most consumers, but I guarantee they'll be price drops in the future. The touchscreen is great because it gives you more information that you couldn't see before and you can scroll up or across to view things like song lyrics, to-do lists, weather, and recipes. It's also great if you want to make Echo to Echo video calls either within your home (like an intercom) or to someone who has an Echo Show or Spot. If you're uneasy about the camera option, then there's a button on top of the Spot that you can tap to turn off both the mic and camera. There's also two additional buttons for the volume. Ultimately the Spot combines a phone's screen and the always-on Alexa devices flawlessly, and I can't wait to have these littered throughout my home. The all-new Amazon Echo is another excellent gadget out of Amazon's growing selection of smart home devices, but it will suffer commercially vs. the Echo Spot. The 2nd Gen Amazon Echo is also priced at $99.99, which is a huge improvement over its $180 predecessor. However most consumers who purchase these smart gadgets are more interested in what Alexa can do and how aesthetically pleasing they are (at a fair price). The Amazon Echo may have more customized design options and it may sound better, but its overall look is a bit dull and uninspiring. 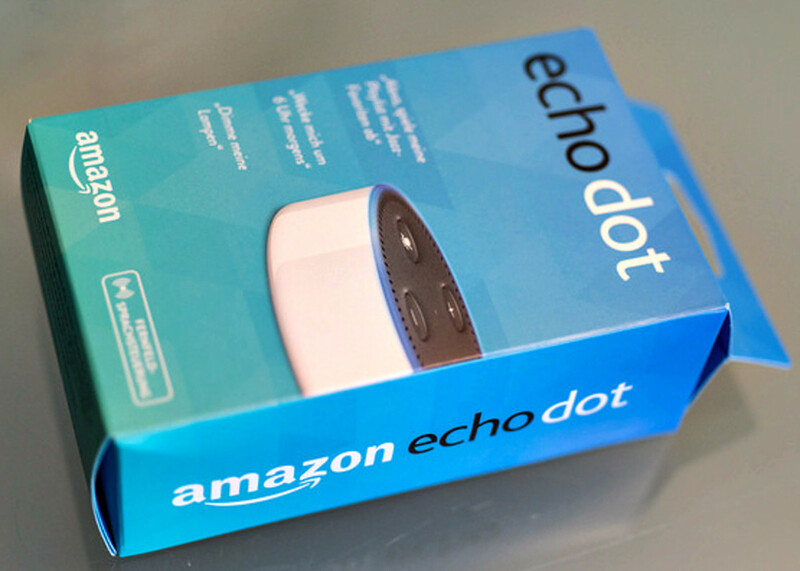 In fact one of the most glaring omissions is the volume ring, a staple of the 1st Gen Echo, that has been replaced with the Echo Dot's plus and minus buttons. Finally I'm not sure where the new Echo will stylistically fit within your home, and for that reason it may struggle to develop a huge buyer base like the Echo Dot and Spot will. Why Echo Spot Is Better Than Google Home? The differences between the Google Home and Spot also come down to style and functionality. The Google Assistant still has a leg-up on Alexa when it comes to general intelligence, but Alexa has implemented so many skills and third-party support that it trumps Google in just about everything else (so far). The Echo Spot also looks a lot nicer than the Google Home, which still resembles a Glade air-freshener although Google's Mini speaker promises an improvement over the original design. 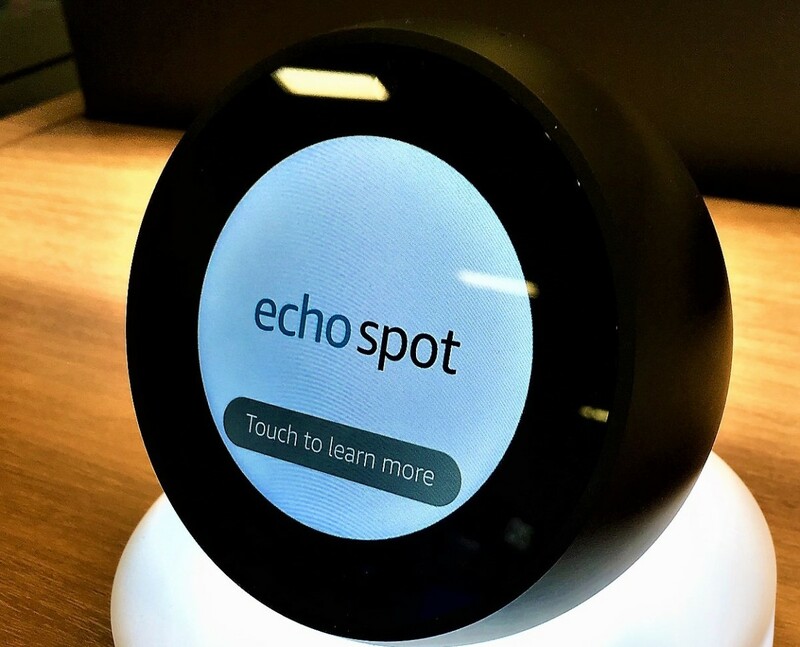 Besides having a ton of third-party support and a better look, the Echo Spot also sports a tiny touch-screen that will satisfy Amazon's user base. The touch screen is so important that it has even prompted Google to create their own version of the Echo Show, which somewhat defeats the purpose of Chromecast integration. So if you include the combo of design, Amazon's ecosystem, and Alexa's third-party support, then it's no wonder that the Echo Spot is more appealing than the Google Home. The Echo Spot is not a perfect gadget and there are some issues that need to be addressed. Although the price is a great compromise between the Dot and Show, it's still in the triple digits. I'm not sure consumers are willing to shell out $130 on a smart alarm clock just yet when there's a $50 product available. The Spot also has only four microphones vs. seven for Echo and a 2-watt speaker, which will not produce very good audio. It doesn't contain a 360° speaker either and that may obstruct responsiveness vs. other Alexa gadgets. The lack of color options is a minor concern, but having a face camera could be a potential privacy issue since it's supposed to be always-on. Luckily there's an option to turn off the camera, however; that will limit your video-call capability. I'm sure we'll see plenty of bundles and deals during the holiday season and third-party custom designs for your Echo Spot, so don't be alarmed by these initial concerns. There's a lot more good than bad when it comes to this item. The Spot has the potential to usurp the Echo Dot during the 2018 holiday season because it's simply the best looking Alexa device thus far, and it has already become a top 10 best-seller for Amazon. When you combine its look, Alexa's functionality, useful touchscreen, and lower price over alike products (HomePod, Echo Plus), then this smart alarm clock has the potential to take the #1 spot. I recently received my product, and I really love the aesthetics and its ability to add-on information to a request via the touchscreen. It's such a convenient little tool that truly improves on any alarm clock I've ever owned. This is the perfect gadget to wake up to in the morning because it can show you the time, tell you the weather, give you the news, turn on your smart lights, and prepare you for the day. The Echo Spot will be the top holiday stocking stuffer next season, so you better order it now before it's too late. Update: Currently there's no YouTube video support for the Echo Show or Echo Spot but that may change in the near future, so I'll keep an eye out for new information. Would you buy an Echo Spot? Thank you, I'm such an avid consumer and have a fondness for the ecosystem that the company has developed. 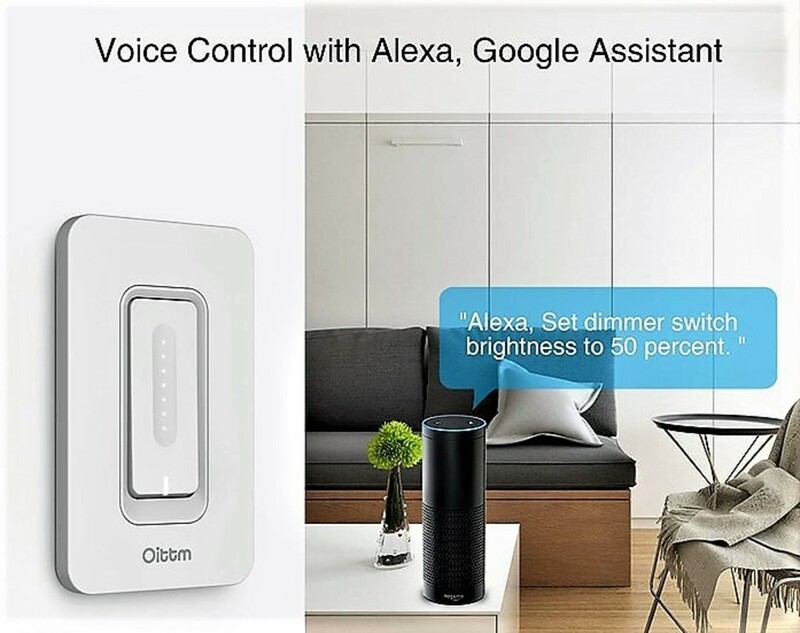 Who would've thought that separating your phone's voice assistant and putting it in your home would've been so profitable/useful. I think you will come to love the Echo devices (whichever one you choose) after using for a while. 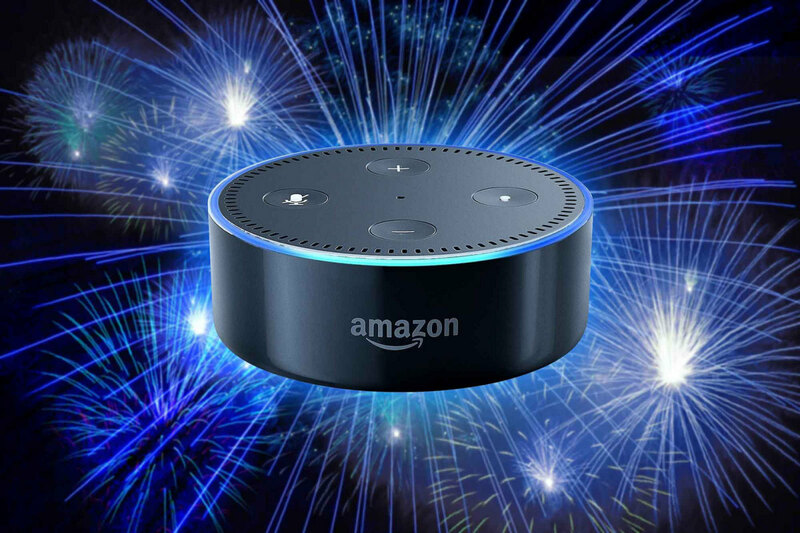 Try out the Echo Dot to see how you like it, it is the least expensive of all the Echo devices but does all of the same things. I've yet to purchase such a device, but I would love something like this. I enjoyed reading your article, you're very clued up on this stuff! Correct, you can't be against one thing while completely ignoring the other. 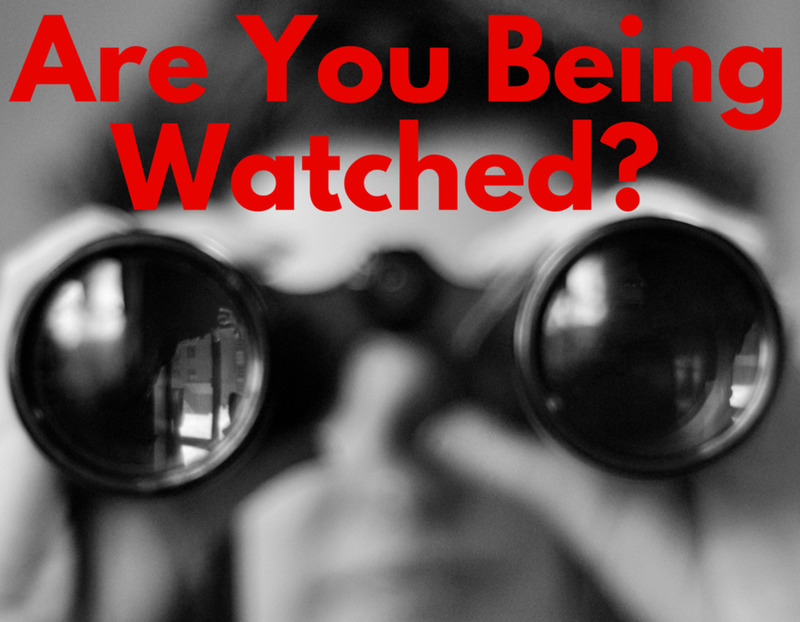 You might as well be Amish and forego all electronics if privacy is such a huge problem. I too make that argument about privacy concerns. 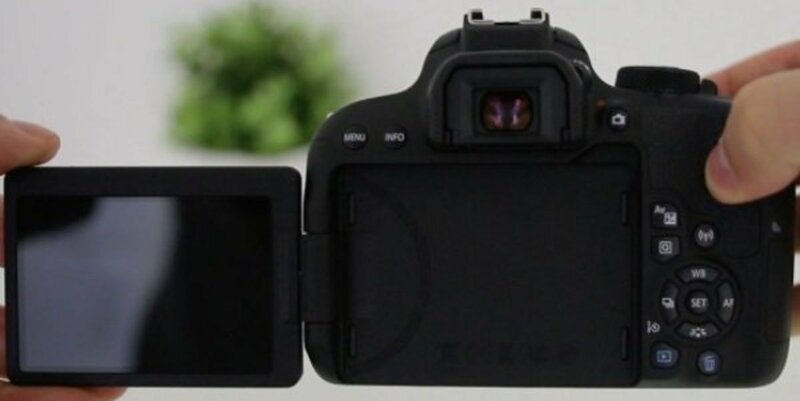 If people were really concerned about that they wouldn't own a laptop they all have cameras nor would they own a smartphone they too all have cameras. In fact most metropolitan cities and some not so metropolitan cities have Street Cameras and most businesses have Security cameras so if you pass by their building or drive by a certain corner you are on a camera. The progress we've seen in just the past 10 years is remarkable, so you may be right. The entire platform has expanded to multiple device outside of Amazon's main product line. Unlike Siri, Alexa isn't tied down to one specific ecosystem. These increasingly intelligent devices are fulfilling Ray Kurzweil's predictions of 20 years ago! P.S. I saw a third-party generic speaker with built-in Alexa in a Big Lots circular today. I didn't know Amazon was licensing Alexa technology. Interesting. Understandable although I always make the argument that we use our smart phones everyday and they all have cameras. I like my Echo, but a device with a camera is a little too intrusive for me. Thank you for your kind words. I enjoy discussing consumer tech but most of all I want to help people make the choice that benefits them the most. I understand your privacy concerns, that's a major issue plaguing many gadgets today and there's a lot that still needs to get fixed. I enjoy reading your tech articles. I still haven't jumped into one of these products because of privacy concerns, but I'm listening to you. You're awful smart when it comes to this techy stuff!